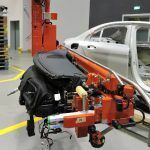 Handling of dashboards - Manipulators for car-motorcycle sector. 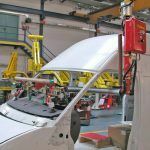 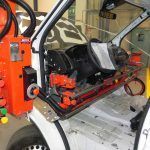 Dalmec manipulators equipped with gripping devices for handling automotive dashboards. 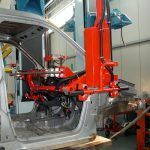 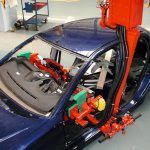 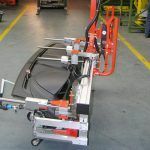 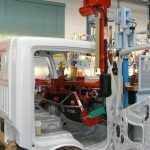 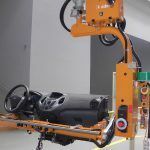 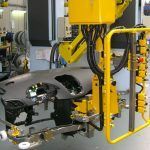 Manipulator Micropartner equipped with gripping unit with pins references and mechanical coupling devices for the handling and positioning of dashboards inside the vehicle.